In 2016, Becky Buller made bluegrass music history by becoming the first artist ever to win in both the instrumental and vocal categories at the International Bluegrass Music Association (IBMA) awards. 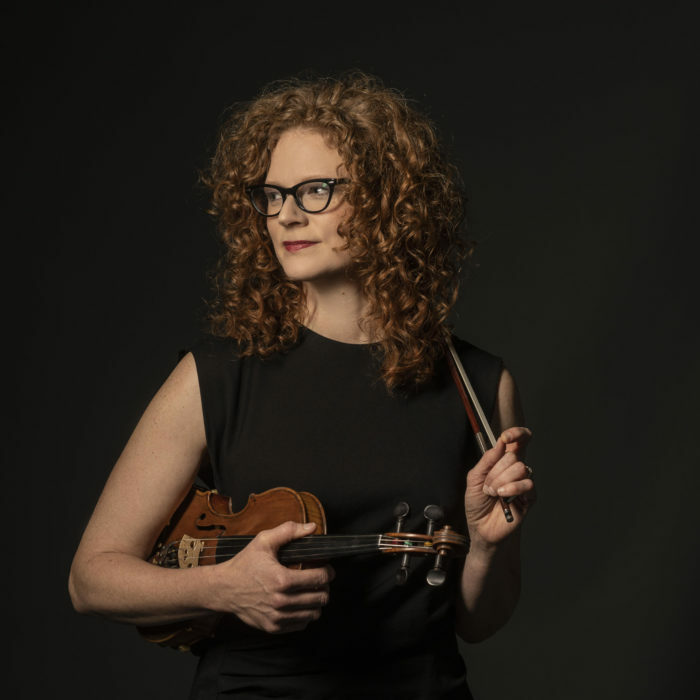 Her songs, recorded by some of the industry’s best, preceded the fiery-haired fiddler’s own prominence as an artist in the acoustic music world. 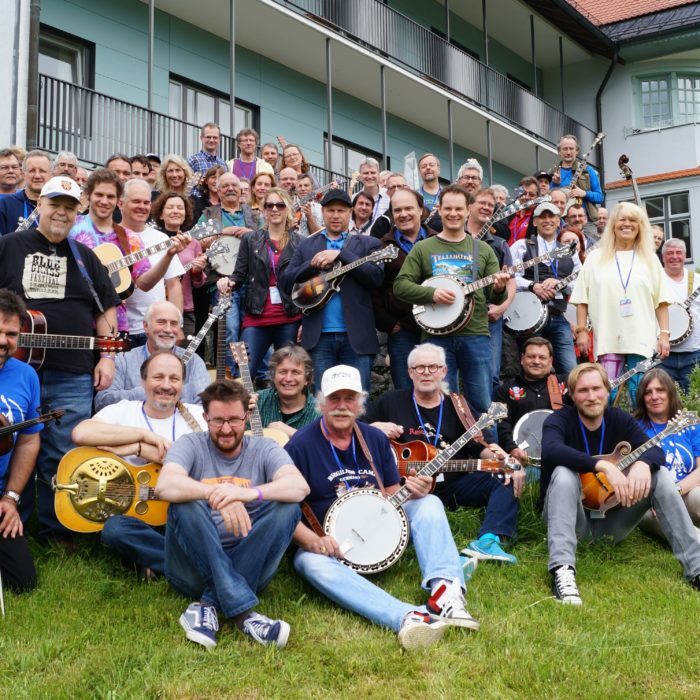 Artists including Ricky Skaggs (“Music To My Ears”), Rhonda Vincent (“Fishers of Men”), Doyle Lawson & Quicksilver (“Be Living”), Josh Williams (“You Love Me Today”), Russell Moore & IIIrd Tyme Out (“My Angeline”, “Rest My Weary Feet”, “Cottontown”) and The Infamous Stringdusters (“Freedom”), have cut her songs. 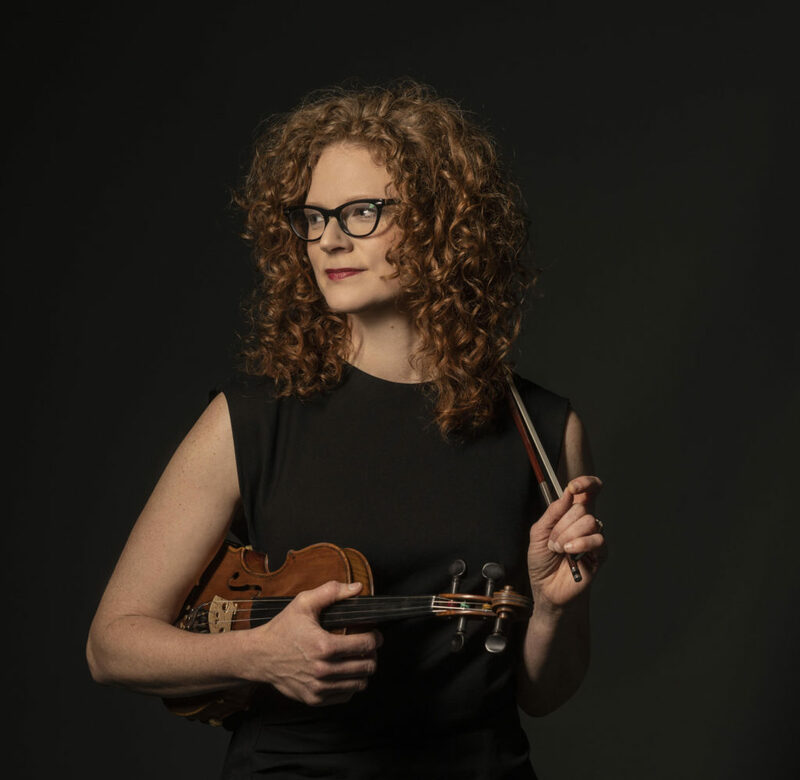 Now, as the leader of her own band, Becky’s audiences are connecting the composer with her compositions … to the tune of five IBMA awards in the last two years, including the 2016 Fiddler and Female Vocalist and 2015 Songwriter Of The Year nods. Becky’s own recordings include: Little Bird (2004) and Rest My Weary Feet (2000). She also released a duet album with Valerie Smith: Here’s A Little Song (2007). Her journey as a professional musician included a ten-year stint with Valerie Smith & Liberty Pike. She is featured on several of that group’s recordings, wrote for the group and toured internationally with them as well. She has produced several of Val’s more recent records. 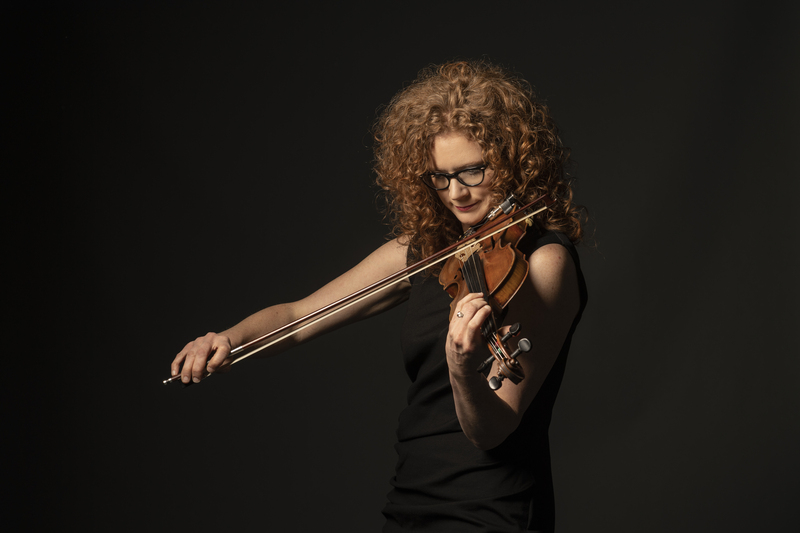 Becky’s recorded projects include three albums with the award-winning Daughters of Bluegrass: Pickin’ Like A Girl (2013), Bluegrass Bouquet (2008), and Back To The Well (2006), which won the 2006 IBMA Recorded Event Of The Year award. Crêpe Paper Heart, Becky’s fourth solo album and second release for the Dark Shadow Recording label, came out on Valentine’s Day 2018 and is enjoying much success on the Bluegrass airplay charts. The album features Becky’s immensely talented road band, along with award-winning guests Rhonda Vincent, The Fairfield Four, Sam Bush, Frank Solivan, Claire Lynch, Rob Ickes, Stephen and Jana Mougin, and Erin Youngberg (FY5). 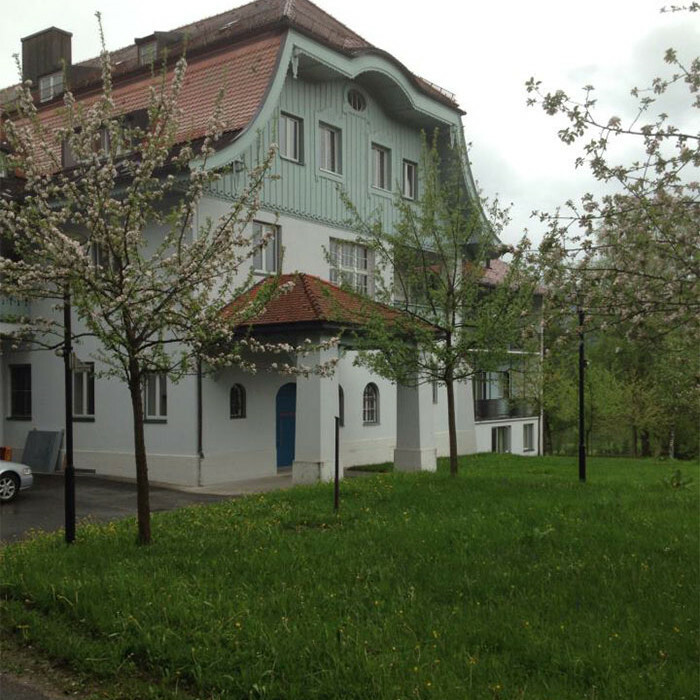 Becky’s third solo album, ‘Tween Earth And Sky, was released in October 2014 on Dark Shadow Recording. It was the #1 album on the Bluegrass Unlimited National Airplay Chart in both March and April of 2015. The singles “Nothin’ To You” and “Southern Flavor” both reached #4 and each stayed on the chart 13 months. Her 2015 Christmas single “Gingerbread House” topped the Bluegrass Today airplay chart both Christmas Day and New Year’s Day. Becky’s cover of Bill Monroe’s “Southern Flavor” (including new lyrics by DeWayne Mize and Guy Stevenson and featuring members of Bill Monroe’s Blue Grass Boys) garnered the 2015 IBMA Recorded Event Of The Year award. She penned the title cut of Special Consensus’ album Scratch Gravel Road, which was nominated for the 2013 Best Bluegrass Album Grammy. From late 2012 through 2014, Becky toured and recorded with the Darin & Brooke Aldridge band. She can be heard on their 2013 album, Flying (Organic Records) and the 2015 album, Snapshots (Mountain Home Music). Growing up in Minnesota, Becky played fiddle with her parents and Gordy and Roxy Shultz in the group Prairie Grass. 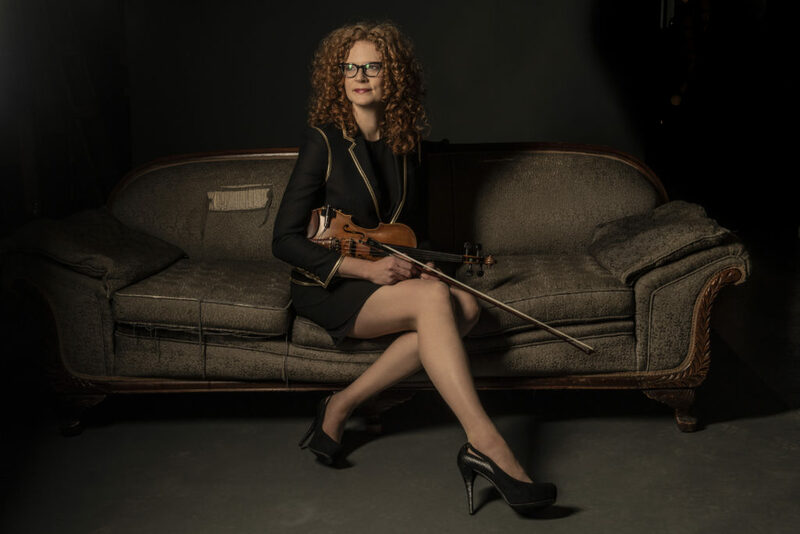 She studied classical violin with both Patti Tryhus and Charles Gray and participated in the Mankato Area Youth Symphony and the Minnesota All-State Orchestra while in high school. Becky’s heart, however, has always been that of a fiddler. She graduated in 2001 with a public relations degree from East Tennessee State University (ETSU), where she took part in the renowned Bluegrass, Old-Time and Country Music program. That same year, Becky’s songwriting nabbed a first- place finish in the bluegrass category of the prestigious Chris Austin Songwriting Contest at MerleFest in Wilksboro, NC. well as a three-year term as chair of the IBMA Songwriter Committee from 2013-16. She is a Leadership Bluegrass alumna, class of 2003. Becky uses Fishman electronics: an Aura Ellipse pickup in her LaPlant Guitar, a Classic Series banjo pickup in her DP Hopkins signature model clawhammer banjo, and a V-300 Concert Series pickup on “The Old Man” (her fiddle). The Becky Buller Band is also grateful for relationships with BlueChip Picks and D’Addario Strings. Visit Becky online at Facebook, Twitter and Instagram through http://www.beckybuller.com. © :2019: Oktopus Events GmbH All Rights Reserved.